Great for corn on the cob. I have one in my other house. Had one in the past but misplaced it when moving. Missed the ease of buttering our corn this summer. 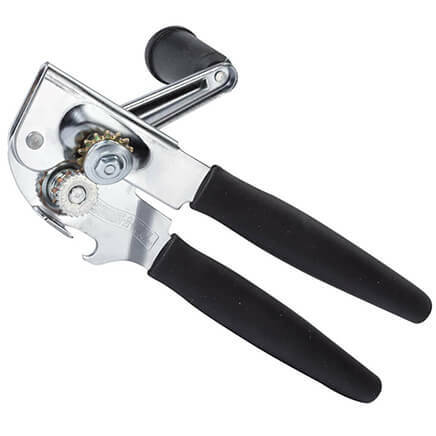 This should help with putting butter on ears of corn. We think this will be great for our corn and other things. 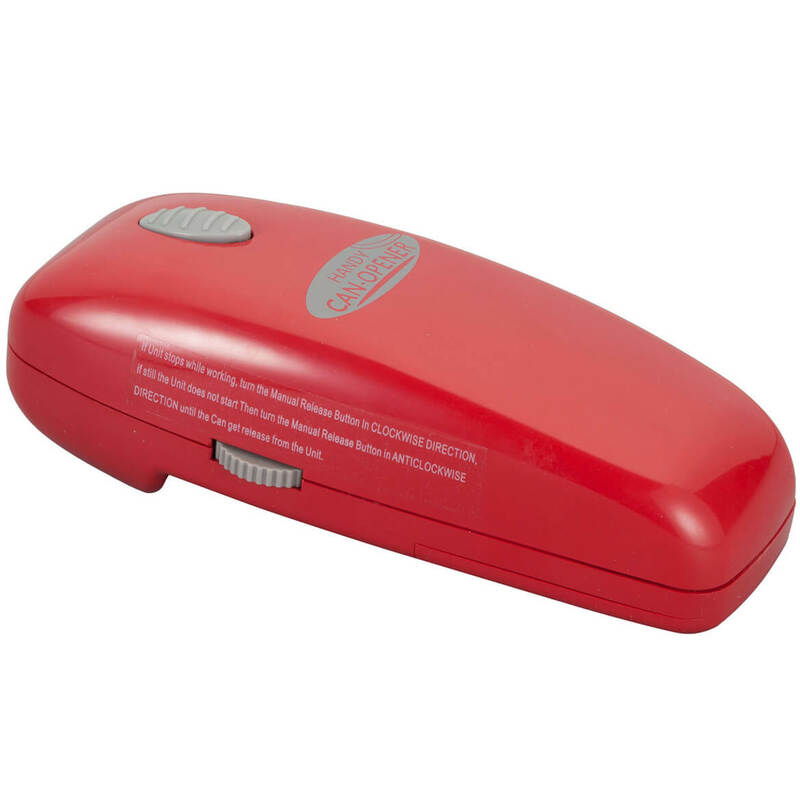 We saw another one in a different catalog, but you couldn't store butter in it. Looked useful. Other friends have them and say they are great. Corn on cob from the grill ... GREAT! Comes off grill hot so this allows us to butter it efficiently! We eat a lot of corn. 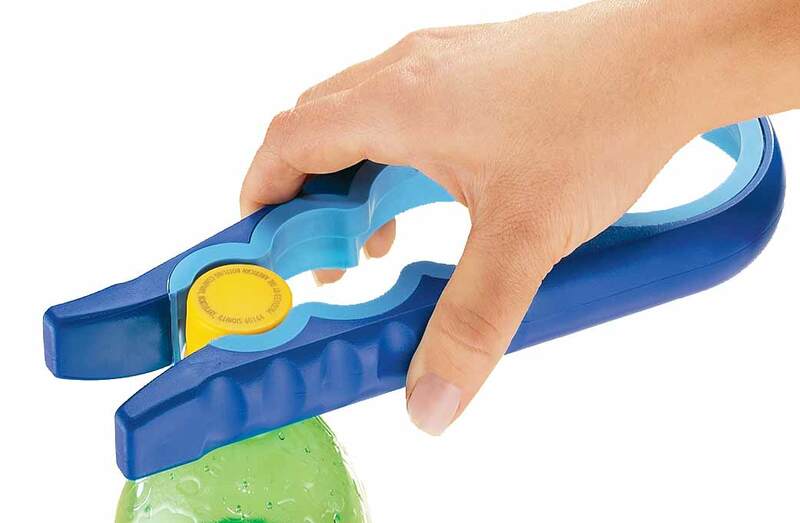 This item will make eating corn on the cob much easier and convenient. 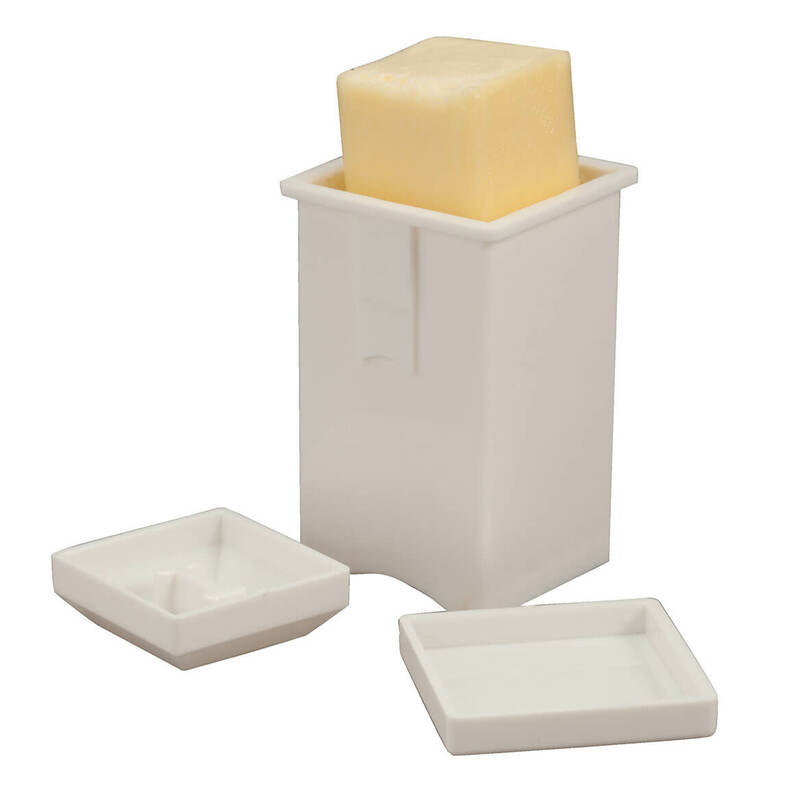 This item holds the butter just where I need it when I am trying to put butter on a turkey or an ear of corn. Looks handy, hope it is. It is sooo much easier to butter you corn! We love sweet corn an this will reduce the greasiness on the hands. This is for a friend - I have two and love them. So does everyone who uses them! I have a friend who wanted these and has been looking for them for awhile, plus she raved about them so much I decided to get some for myself as well. looks easier than rolling corn onto a stick of butter! I have both of these items and I am now purchasing them for my adult children. The microwave corn cooker and the corn butter spreader both work great! 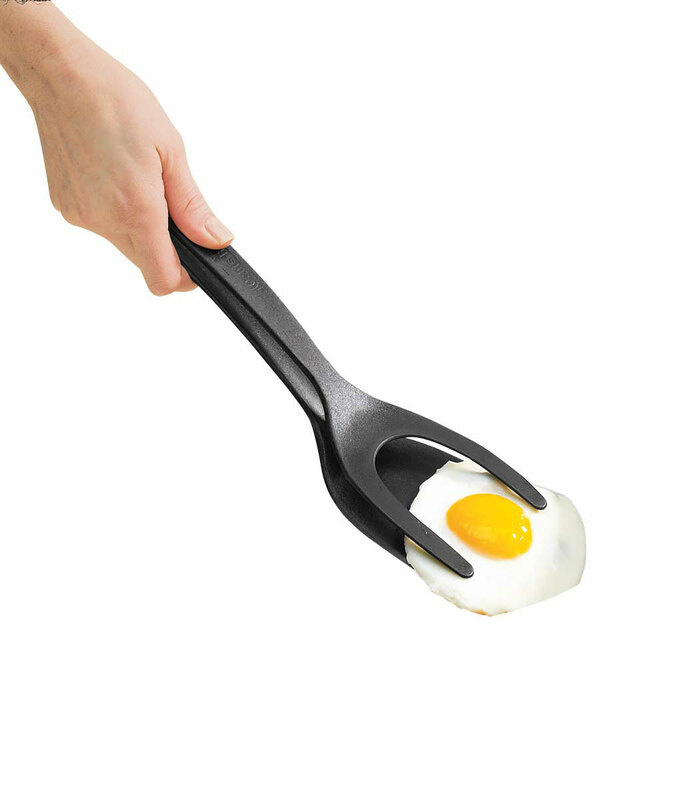 Because it is the most useful thing in the kitchen. When summer rolls around your butter won't roll off the corn!!! I give them away to friends like candy. Ironically, my husband just said to me 2 nights ago, "I wish there was an easier way to get butter on my ear of corn." Then here came this catalog with just exactly what we needed! I had told good prices and delivered good. Want some way not to have butter everywhere while putting it on sweet corn. catalog and there it is. Good. Convenient way to butter corn. My husband wanted it,Remembers having one when he was little. 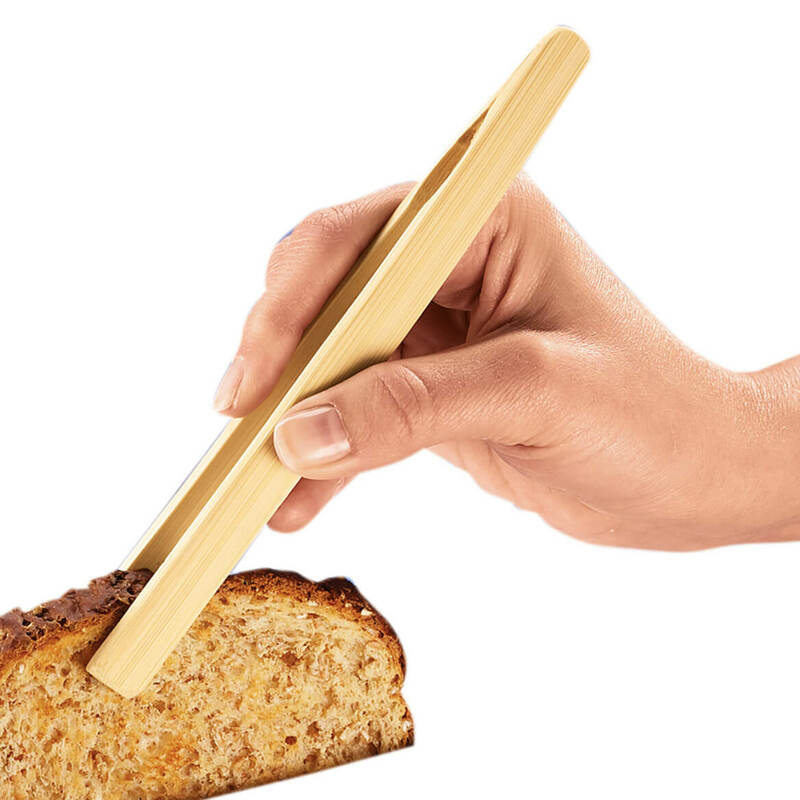 Seems a good idea instead of using a knife to try to spread butter on an ear of corn. We love corn, hope this will make it easier to butter. Ideal for the summer when l boil or roast corn. Great item! 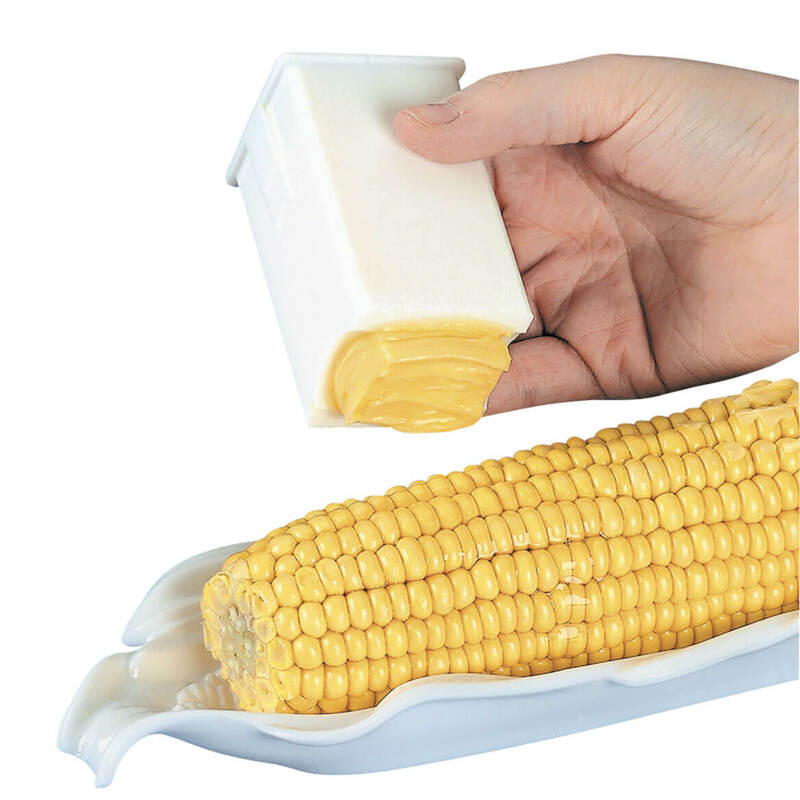 I make a huge mess when I eat corn-on-the-cob and I'm hoping this will eliminate the mess! Think it's a great idea and have been looking for one. I have one and my sister likes it, so I am getting one for her. we love corn on the cob, saw this thought it would work great . BEST ANSWER: Once the butter has softened, be sure you have pushed the bottom up far enough that it is squishing into the butter. Once you have done that, it will stay in place.